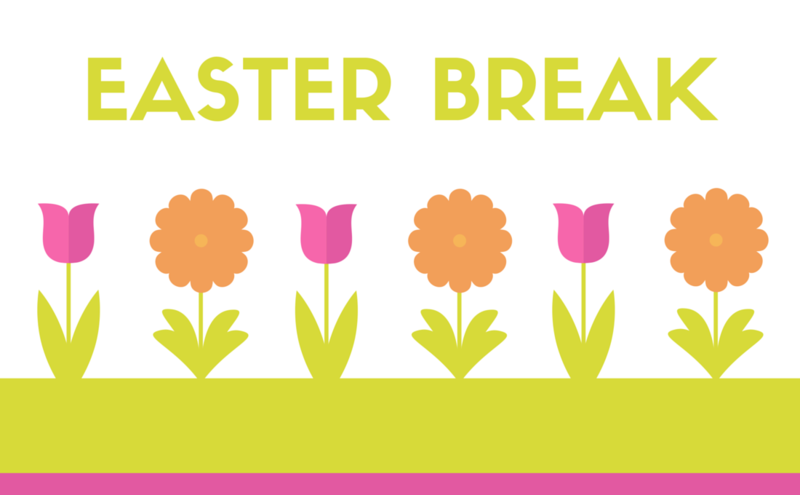 We are now closed for the Easter break, we will reopen on Monday 29th April. Year 3 are going on their visit to Bradford on Wednesday 1st May, if you have not yet consented for this visit and paid the voluntary contribution can you please do so as a matter of urgency as we need to confirm the coach booking and final arrangements with the venues ~ many thanks. 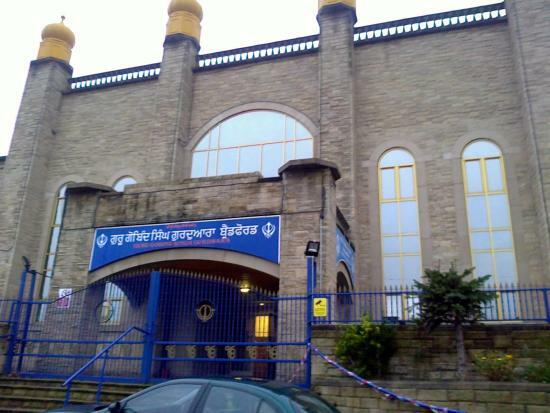 Children will need to bring a packed lunch (no fizzy drinks or glass bottles please) and all children (boys and girls) will need to bring a headscarf to cover their heads when entering the Gurdwara. Please note that a cap or hat is NOT permitted. Just a polite reminder to parents and carers that children should not be bringing non-prescription medications or toiletries to school, this includes lip balms, skin creams, sun creams and throat sweets. If your child requires prescription medication, please bring this to the school office and complete the appropriate form so that the medication can be stored and administered in school. In exceptional circumstances we can keep non-prescription medications such as lip balms and creams at the school office for your child to use during the school day. Please speak to the office staff if your child needs to bring non-prescription medications or toiletries into school. Please keep bringing in your used crisp packets for recycling We have a recycling box in the school hall and one at the front office where you can deposit your crisp packets ~ thank you for your continued support.